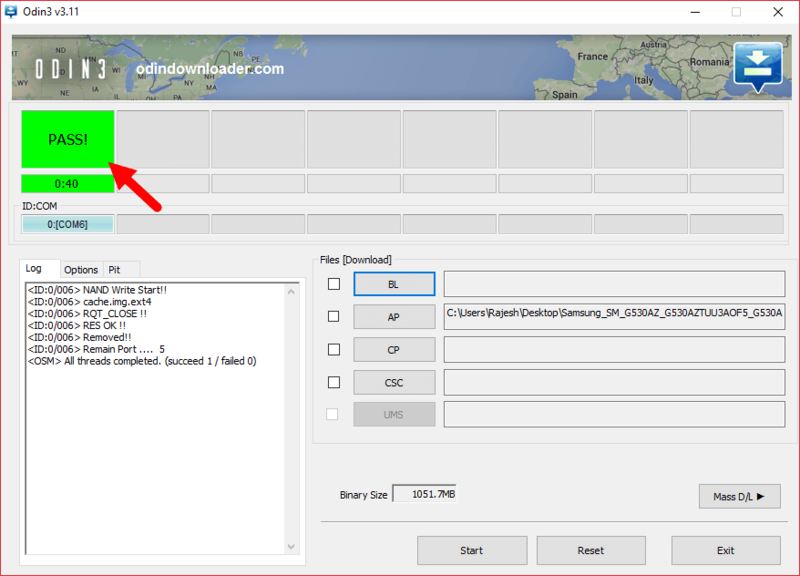 On this page we are going to guide you, How to use Odin Downloader to Flash Stock Firmware, Custom Firmware, Root File on any Samsung Device. Note: Flashing the Stock Firmware on your Samsung Device will not void the device warranty, but flashing custom firmware, root file or any other patch file will void the device warranty. Step 1. Download and install latest version of Samsung USB Driver on your Computer (if samsung drivers are already installed then SKIP this step). Step 2. 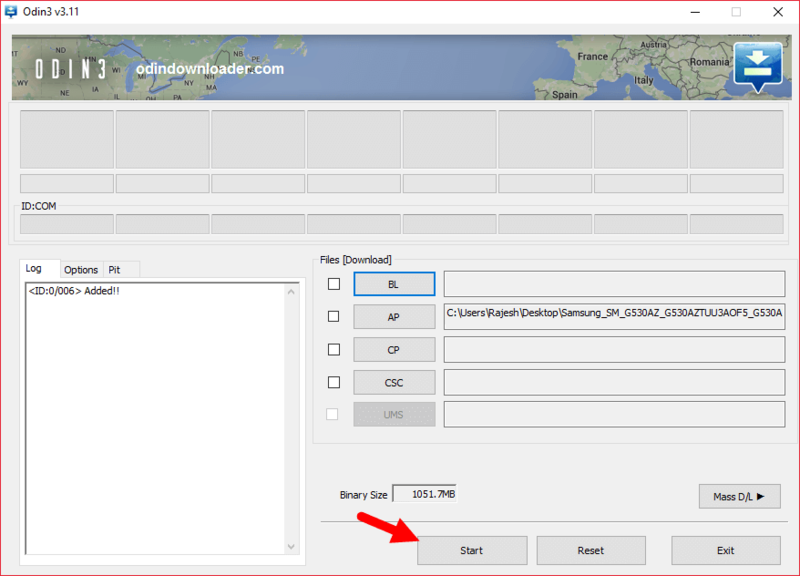 Download the Stock Firmware or Custom Firmware that you want to flash on your Samsung Device (if you have already downloaded the firmware then SKIP this step). Step 3. Now, Power Off your Samsung Device. Step 4. 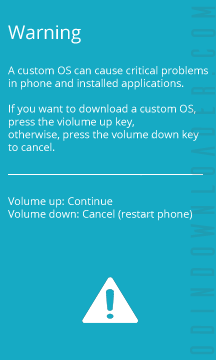 Now, you have to boot your Samsung device into the download mode. To Boot into Download Mode: Press and Hold Volume Down + Home + Power Button for 6-8 Seconds. Step 5. Assuming, you have entered into the download mode and able to see the warning message. In this situation, Press Volume UP Key to Continue. Step 6. 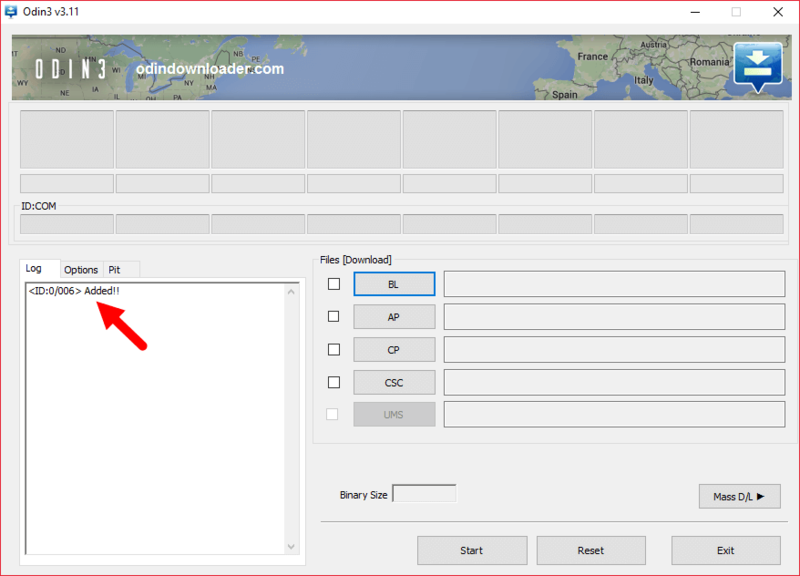 Download and extract the latest version of Odin Downloader on your computer (if you have already downloaded Odin Downloader then SKIP this step) and Open it. Step 7. Now, Connect your Device to the computer. Once you have successfully connected the device to the computer then you will be able to see the Added! message in Odin Message Box. Step 8. 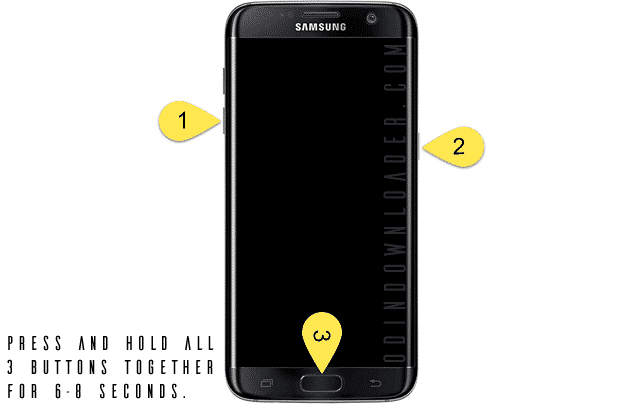 Now, Click on the AP or PDA Button to load the stock firmware or custom firmware that you want to flash on your Samsung device. Step 9. Once, you have added the stock firmware on Odin3. Then Click on Start Button to begin the flashing process. Step 10. Flashing process may take upto 5-10 minutes and once flashing process is completed you will be able to see the Green Pass message. During this process your device will restart automatically. Step 11. 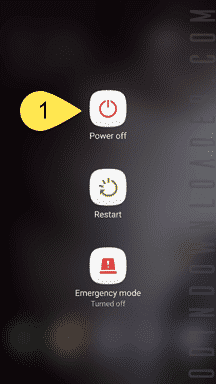 If your device is stuck at the Samsung Logo after flashing the stock firmware for more than 10-15 minutes, then boot your device into the recovery mode. To boot into recovery mode: Press and Hold Volume UP + Home + Power Button for 6-8 seconds. Step 12. In recovery Mode Select Wipe Data / Factory Reset. Step 13. Once Data / Factory Reset is Done. Restart your device. Step 14. Now, your Samsung device will restart without any issue with the stock firmware or custom firmware you have downloaded. [*] Caution: If you are going to flash stock firmware or custom firmware then your personal data including contacts, messages, pictures, applications etc will be deleted. So, take a backup of everything before flashing the stock firmware. [*] Samsung Stock Firmware: If you are looking for the stock firmware for your device then head over to Download Samsung Stock Firmware for all devices page. [*] Credits: This tutorial is bought to you by androidmtk.com. So, full credits goes to them for writing the tutorial for us.